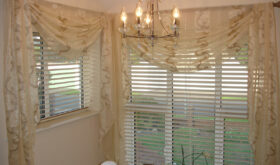 Curtain Workshop’s Venetian blinds offer an array of colours whether plain or patterned. 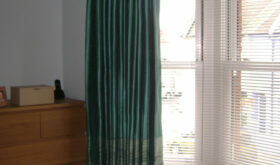 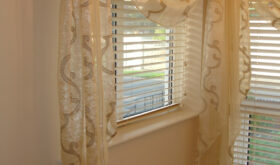 Our blinds give a dual purpose use to offer light to filter through or close for privacy. 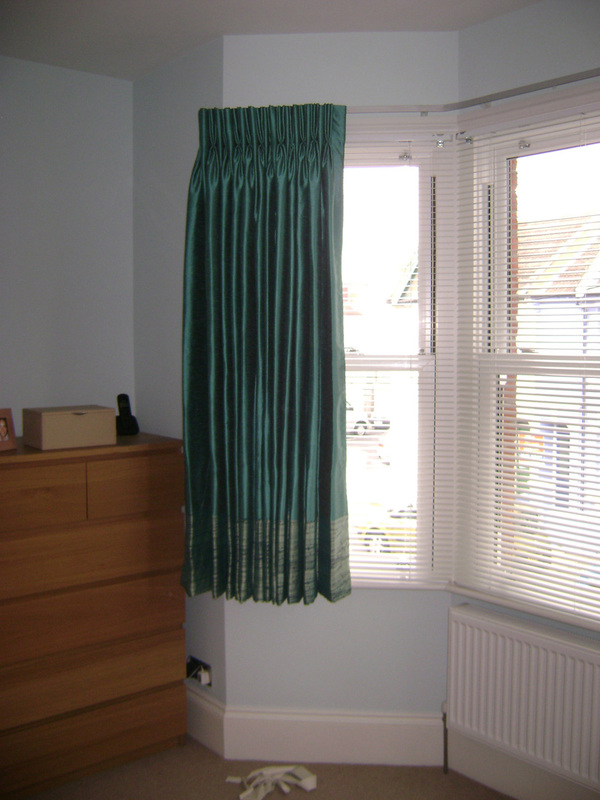 Wood effect to match floors or wood work to match the decor in your room. 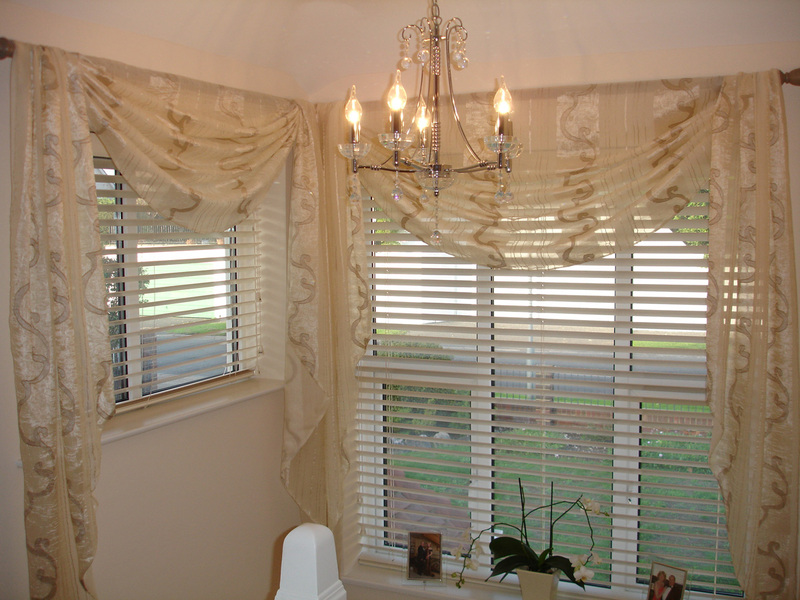 They are a horizontal slatted blinds that you tilt to your light filter. 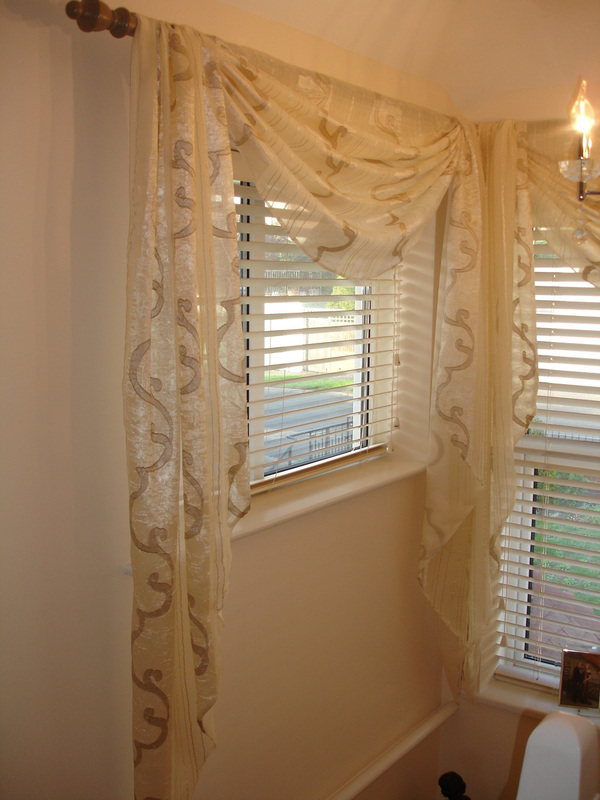 Slat sizes 25mm, 35mm or 50mm. 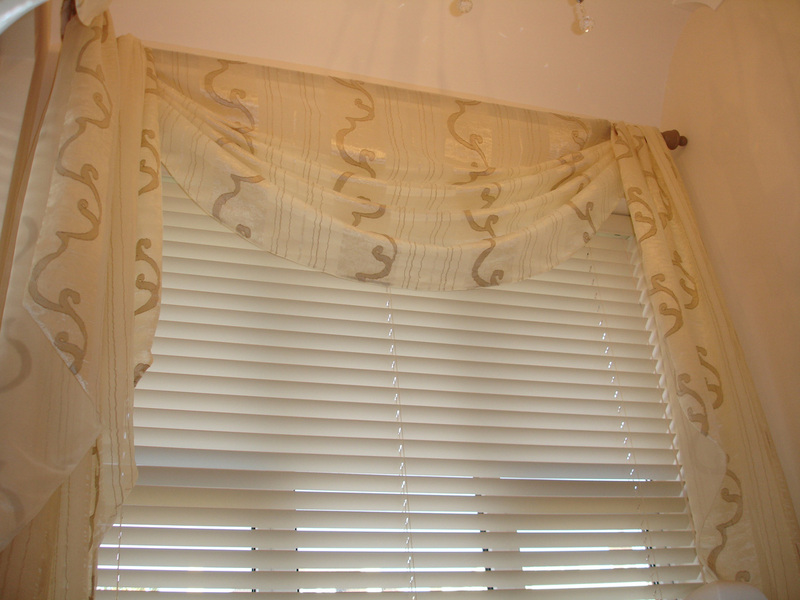 All made to measure for your window dimensions. 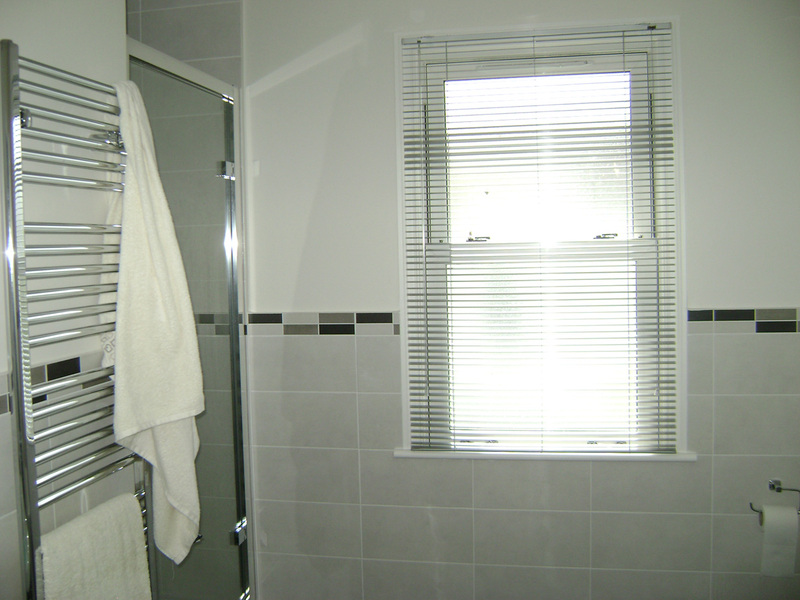 Safety again is our policy so supplied with Safety regulations. 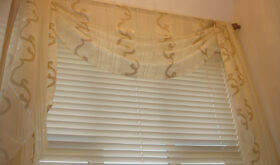 Curtain Workshop has a large selection of samples in our shop to choose from. 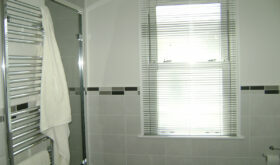 Again with our two year guarantee.